1989's Automatic is the third album from Glasgow alternative rock institution and was engineered by Alan Moulder. At this point in their career, J&MC was essentially a duo – brothers Jim and William Reid and a drum machine. The dark, twisted pop - sometimes soaked in feedback, sometimes pounded out with drum-machine backing - of Automatic contains their most successful single up to that point, "Head On" (later covered by the Pixies). 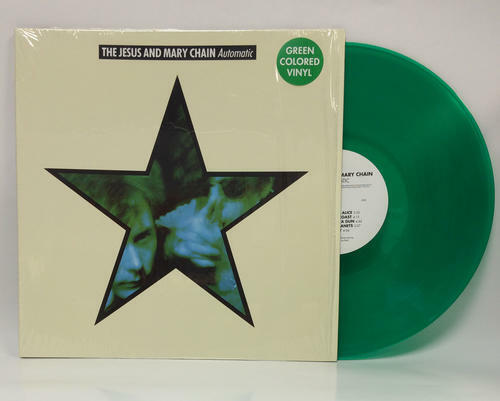 On green vinyl.